The hidden treasures of Vienna’s museums are waiting to be discovered. 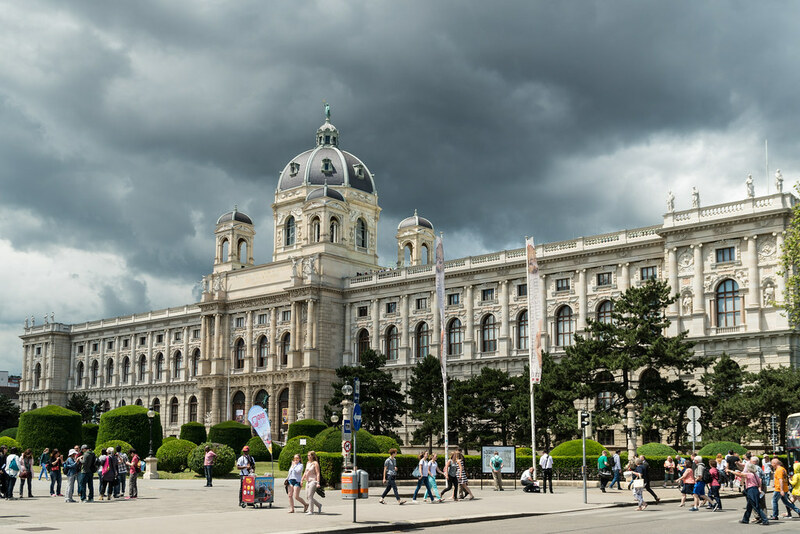 Vienna’s museums vary significantly in theme and educate museum fanatics with knowledge of the past and thoughts of the future. 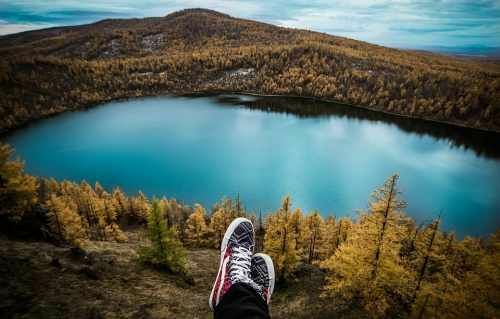 The blending of the modern world with its history yields an experience unlike any other in the world. The hidden treasures of Vienna’s museums are waiting to be discovered. MuseumQuartier, found a short distance from Hofburg, is a vast complex of museums, studios and other cultural institutions. 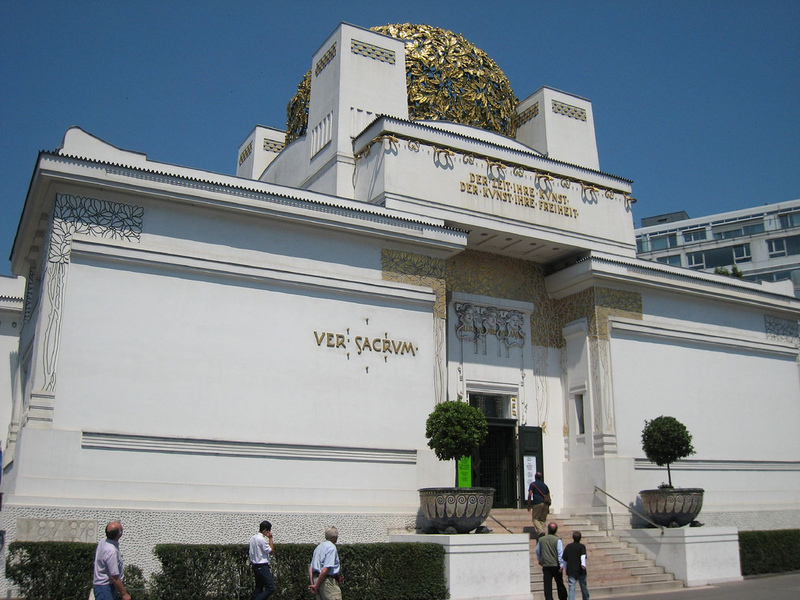 Some of the institutions found here are The Vienna Architecture Company, which studies and educates on various building styles, Kunsthalle, The Leopold Museum, and MOMOK, which focus on art. Music and dance are celebrated in MuseumQuartier at institutions such as Musiktank, TanzQuartier, and the Architekture Zentrum Wien. Secession and MOYA both deal mainly in new art. Secession focuses on a mixture of art mediums in contemporary art. Paintings, 3D artworks, and music offer an experience for all of the senses. The building’s architecture is also an ever-changing artwork that is altered by the artists through color, lights, and posters. The Museum of Young Art, known as MOYA, celebrates new creations by Europe’s finest up-and-coming artists. It is a new neighbor to the Burgtheater. In an Art Nouveau building, the Ernst Fuchs Private Museum concentrates on the work of Ernst Fuchs. Some of his creations are also displayed in the museum’s gardens. KunsthausWien and the Museum of Applied Arts (MAK) both highlight art that sits on the edge of conventional art. KunsthausWien is best known for its collection of works by Hundertwasser, while the MAK contains collections of textiles, serving china, and furniture with unusual shapes and motifs. 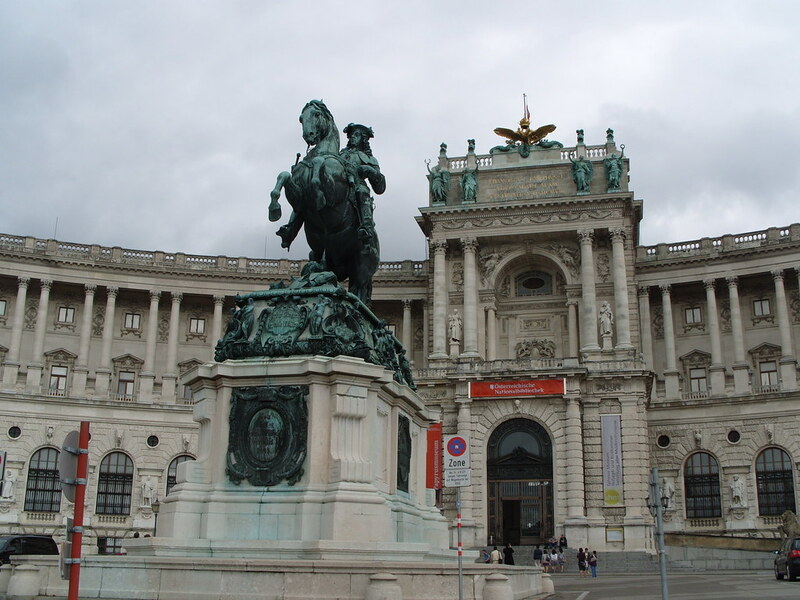 Close to the MuseumQuartier and Hofburg, is the Museum of Fine Arts. 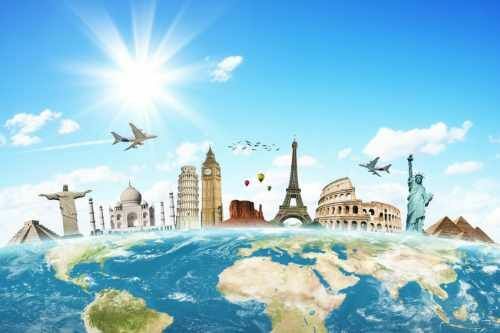 It has many famous paintings and artworks by Brueghel, Raphael, Vermeer, Rembrandt, and many more. The Academy of Fine Arts is an instructional institution as well as a prominent art museum. The Academy is perhaps more famous for rejecting the application of Adolf Hitler. Belvedere gives a variety of art both in the buildings and on the grounds. The Gustinus Ambrosi Museum contains sculptures both in Augarten and in the Atelier Park. The lower and upper palaces exhibit not only the beautiful building and interior designs, but also many art displays from the middle ages to today. The Ethnography Museum in the Schonborn Palace, also referred to as the Museum Fur Volkskunde, concentrates on folk art and folklore of the surrounding area. 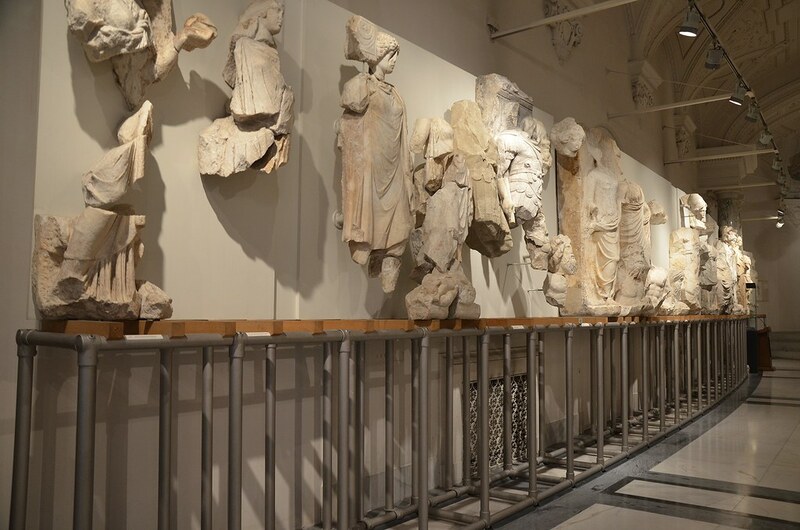 The Museum of Ethnology, found at Neue Burg, and the Ephesus Museum both focus on ancient cultures from around the world including Egypt, Turkey, and the Aztec. 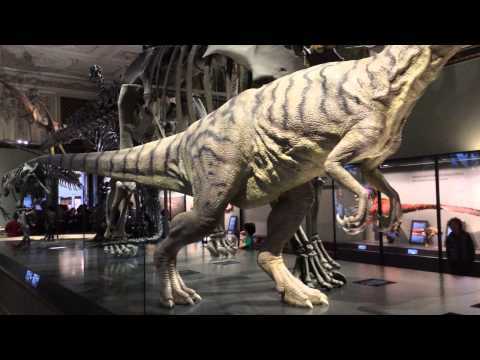 The Museum of Natural History explores a wide range of topics that are interesting to both adults and children. 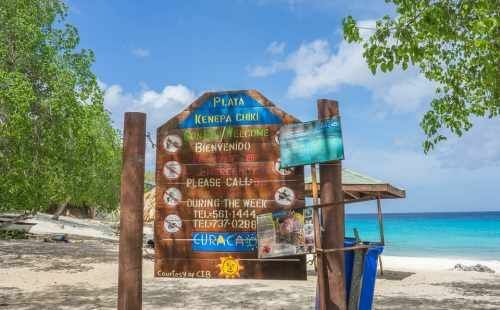 Collections of animals, fossils, dinosaurs, as well as geological wonders such as precious and semi precious stones and mineral can all be found on display. 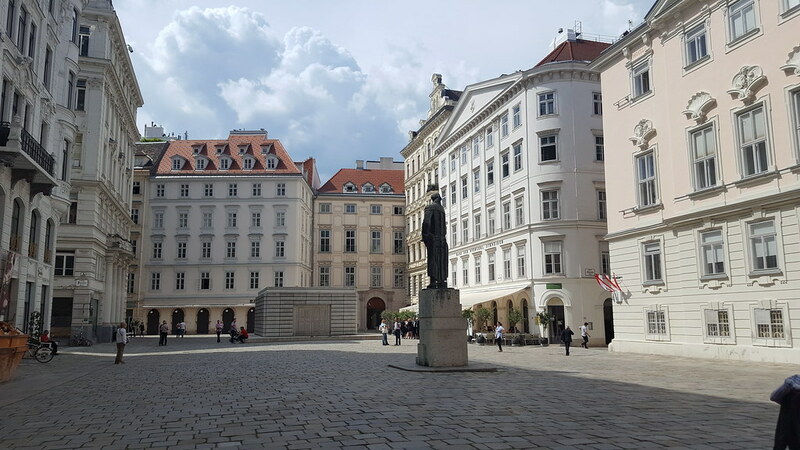 The Jewish culture and the fight against the Nazis are important segments of Vienna’s history. Judenplatz Museum covers the Jewish history in the medieval period and the middle ages. 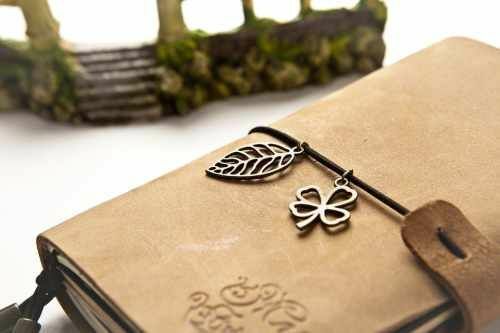 The Jewish Museum tells the story of the Jewish people from 1200 to today. 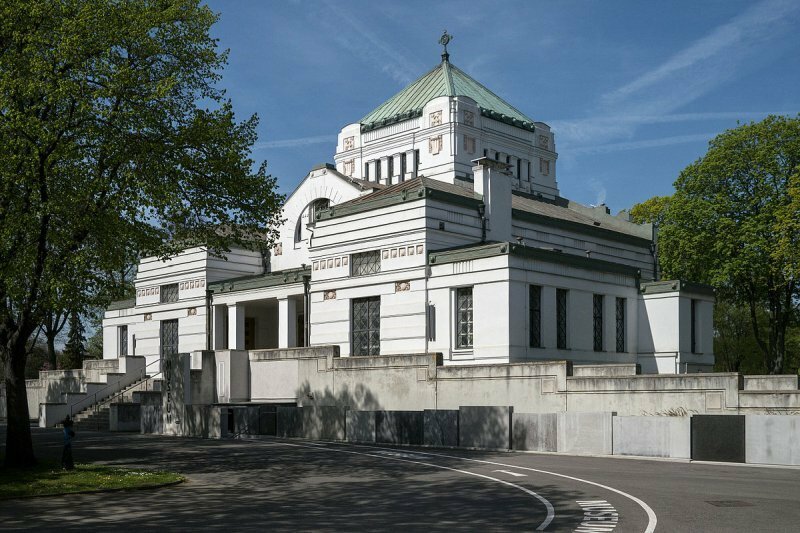 The Archiv Des Osterreichischen, called the Austrian Resistance Archive, examines the beliefs of the Nazi’s as well as the fight against it. Everyday life in historic Vienna is also explored by Vienna’s museum collections. The Neidhart-Fresken Museum describes life in the middle ages through a series of Fresco paintings. 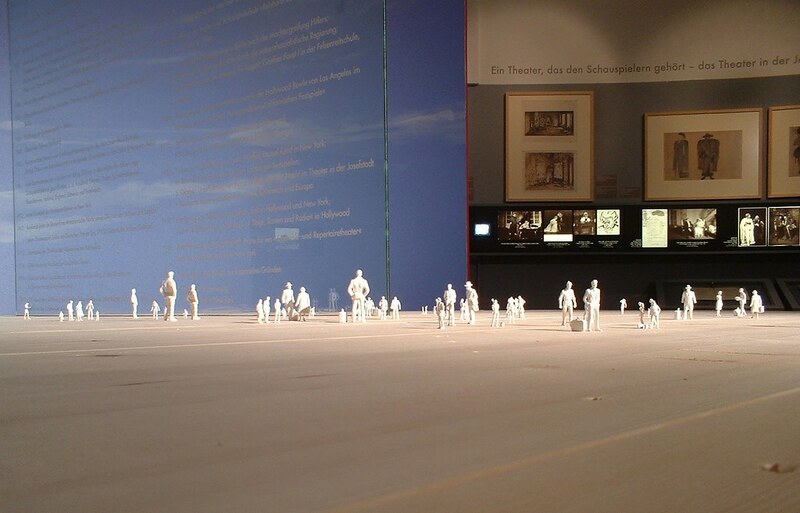 The Wien Museum, at Karlplatz, begins telling Vienna’s story in 5600BC. 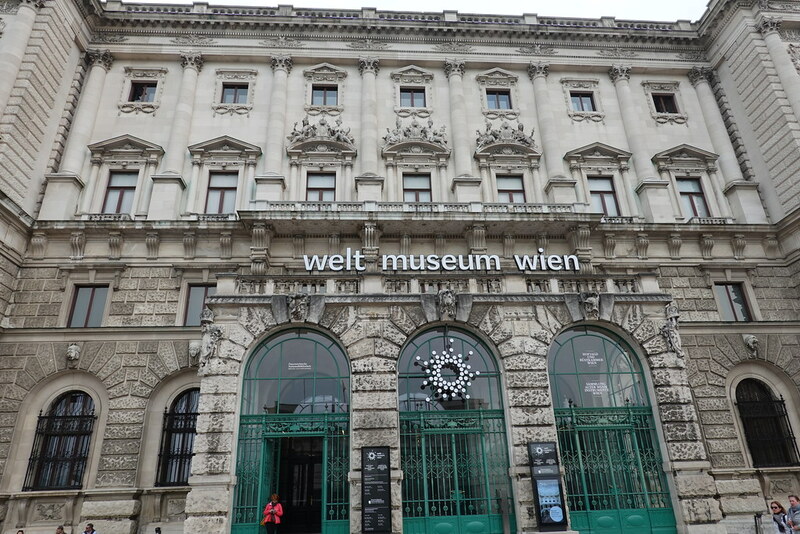 The Wien Museum also holds various exhibits around the city. Royalty also played an important part in Vienna’s history. 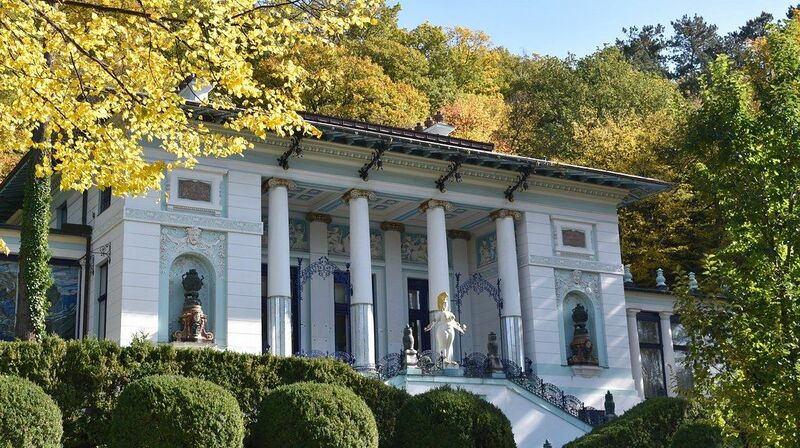 Epstein Palace tells the story of a prosperous Jewish family who once called Vienna home. 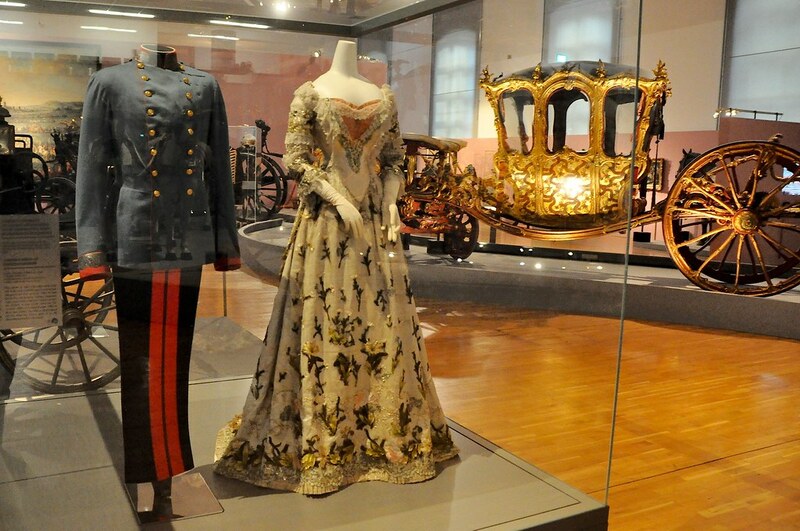 The Royal family of Liechtenstein and their private art collection is on display at the Liechtenstein Museum. 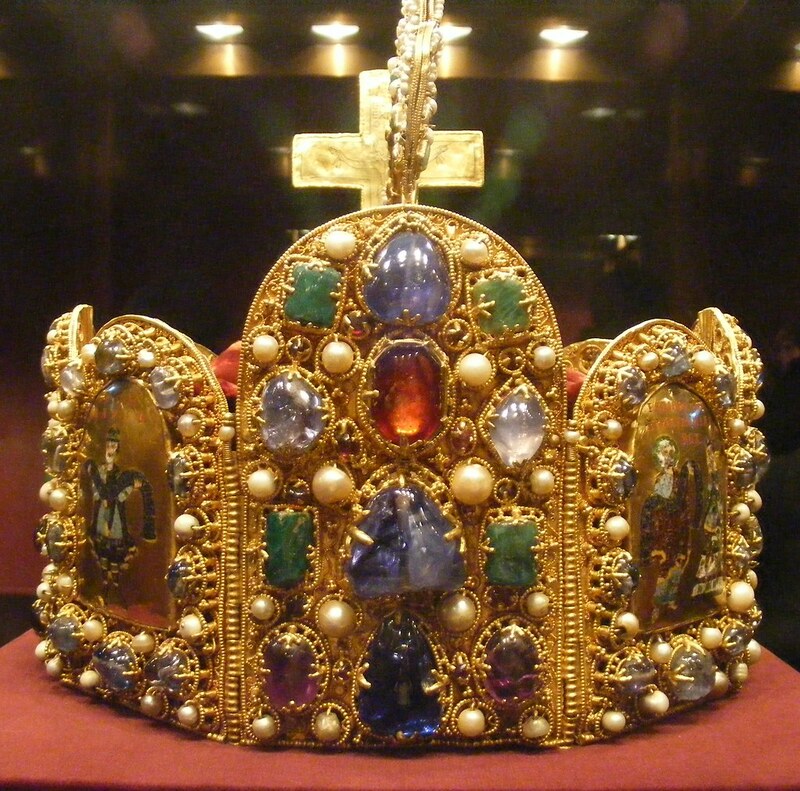 The Imperial Treasury, known as the Schatzkammer, contains sizeable collections of jewels and gold from the Habsburg family. 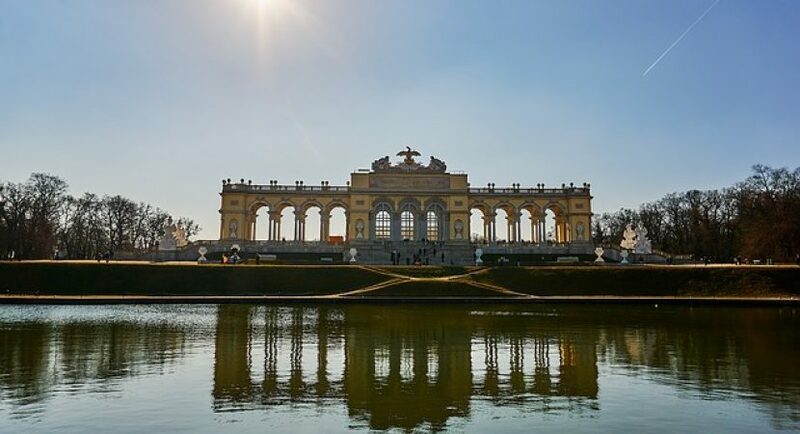 The Schonbrunn was the summer residence of the royal family and it offers tours of the palace as well as the grounds. 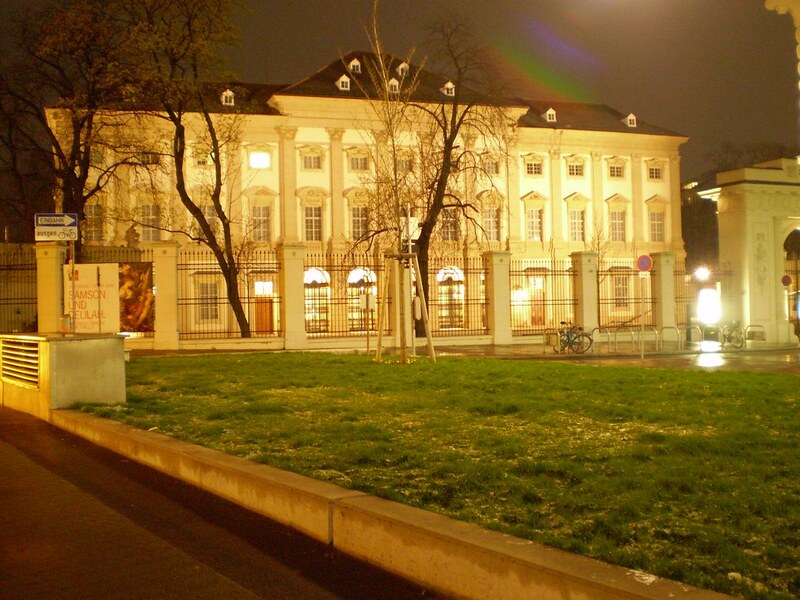 Vienna has two museums that are a “must see” for those interested in the art of war and battle. The Museum of Arms and Armor, found at Neue Burg, deals in battle gear. The Museum of Military History follows the life of Franz Josef from the early beginning of his military career to its gruesome end. 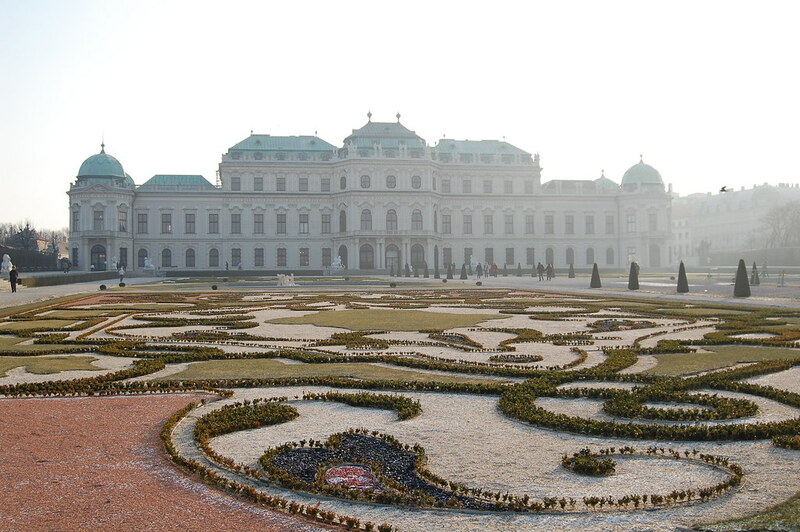 Vienna’s famous sights and notable people are also the subject of some of the museums in the city. The Pratermuseum, located in Prater, highlights the history of Wurstelprater and Gunter Prater. The Staatsopermuseum tells the history of opera and the Staatsoper Opera House. The Spanish Riding School also has a museum. 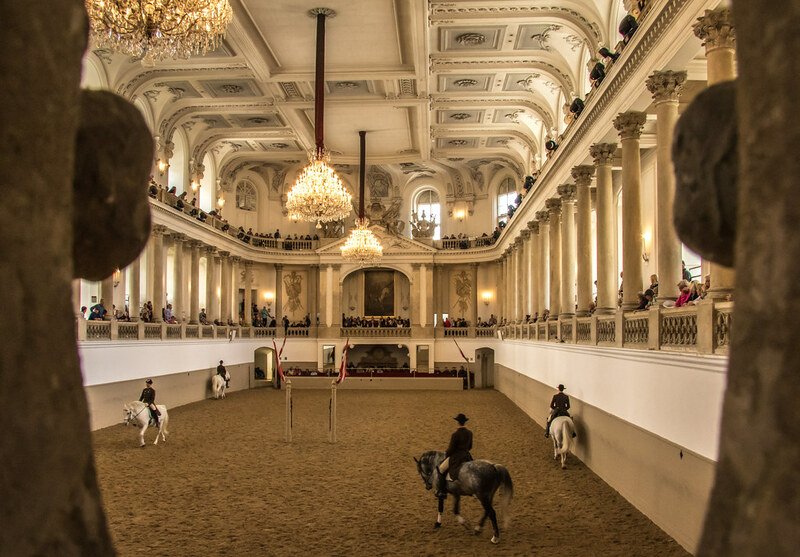 The Lipizzaner Museum gives visitors a chance to observe and learn about Vienna’s world famous white horses. The building where Dr Freud lived and worked is known as the Sigmund Freud Museum. The museum not only teaches visitors about the doctor’s life and historical work, but is also gives lectures on his psychological treatments and theories. Displays involving death, crime and human remains are popular here, but they are not for the weak. The Museum of Embalming, also known as Bestattungsmusem, focuses on all of the details surrounding burial and the preservation of the dead. 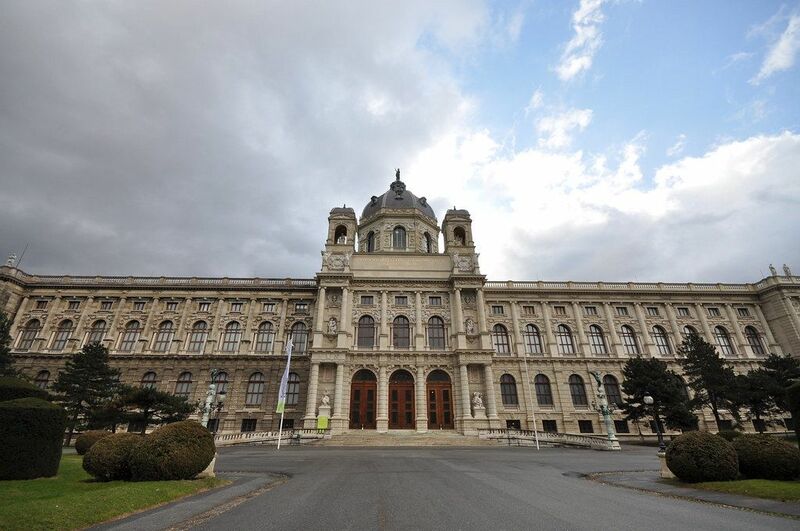 The Josephinium, named the Museum of Medical History in English, and the Pathologisch – Anatomische Bundesmuseum deal with medicine, the human body, and unusual malformations and procedures. The preserved faces of historical convicts make up just one terrifying collection found in the Vienna Crime Museum, called the Wiener Kriminalmuseum in German. On the opposite end of the spectrum, two museums, named the Cathedral and Diocesan Museum (Dom-und Diozesanmuseum) and the Stift Klosterneuburg, contain numerous religious artifacts as well as amazing architecture. Some of these artifacts date to the medieval period. Lovers of the performing arts have not been left out of Vienna’s museums. Vienna’s Theatermuseum delves into the wonder of the theater. Amazing costumes, props, and puppets are just a few of the collections on display here. 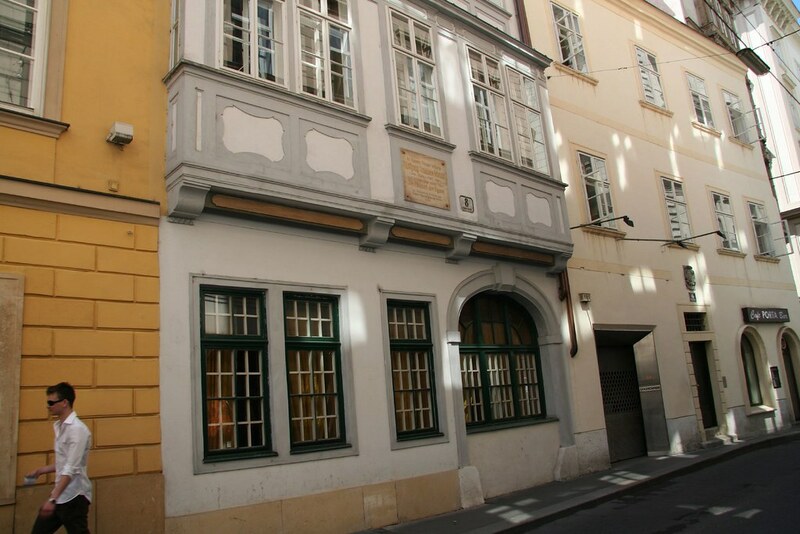 Music is the basis in much of Vienna’s history and this is reflected in its museums. Neue Burg contains a collection of ancient instruments known as the Musikinstrumente along with the Ephesus Museum, the Museum of Ethnology, and the Collection of Arms and Armor. Mozarthaus highlights the life and music of Wolfgang Amadeus Mozart. Visitors to the museum are given the opportunity to explore his music, his social life, and his living quarters. The Haus der Musik, on the other hand, gives its guests the chance to explore the inner workings of a variety of music through its interactive displays. Vienna has four remarkable museums dedicated to the history of clocks, maps and furniture. The National Library, besides is collection of rare books, is home to the Globenmuseum. It contains hundred of maps and globes, some of which date back to Emperor Karl V and the 16th century. The history of clocks and watches can be found in the Uhren Museum. 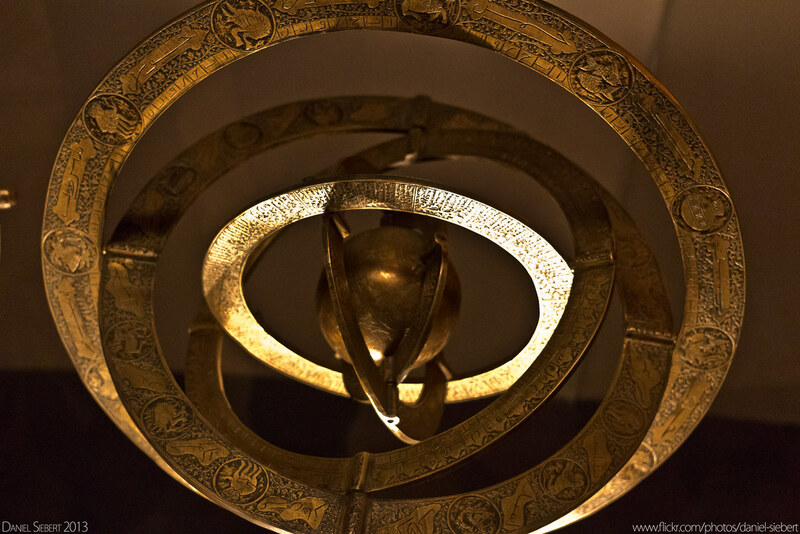 Its collection contains everything from medieval astrological specimens to the computerized clocks of the current day. Geymullerschlossel contains various clocks and furniture from 18th and 19th century Vienna. Hafmolitiendepot displays historic furniture collections from all over the world. Much to the delight of younger museum fanatics, priceless items of another kind are found in Vienna’s museums. The Kindermuseum at Schonbrunn allows children to learn about life in the Baroque period through various activities and interactive displays. The Zoom Kindermusem, found in the MuseumQuartier, provides many exhibits and workshops to teach children a variety of scientific concepts. 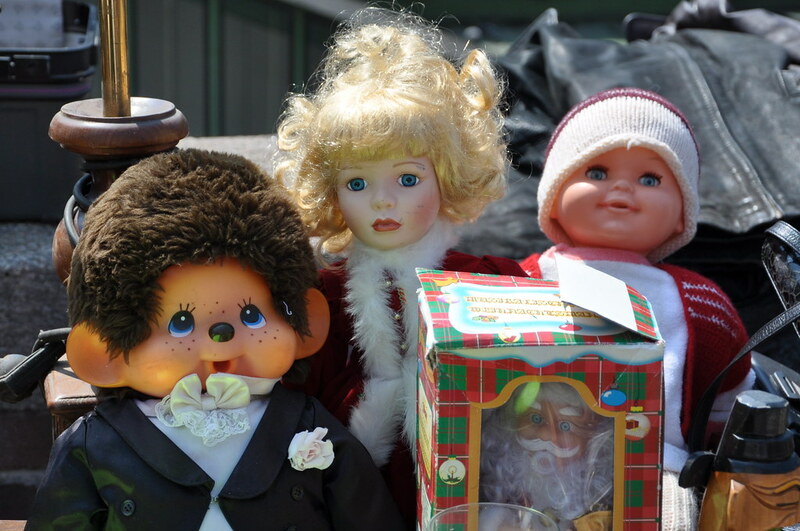 Next to the Clock Museum is the Doll and Toy Museum. Called the Puppen and Spielzeug Museum in German, the museum displays an assortment of items from various era’s and countries. For visitors who enjoy bigger toys, Vienna has museums that focus on industry, inventions, and transportation. Wagenburg, at Schonbrunn, holds the Imperial Wagon Collection and the Strassenbahn Museum, found at the Erdberg depot, is home to a variety of train, trams, and busses. 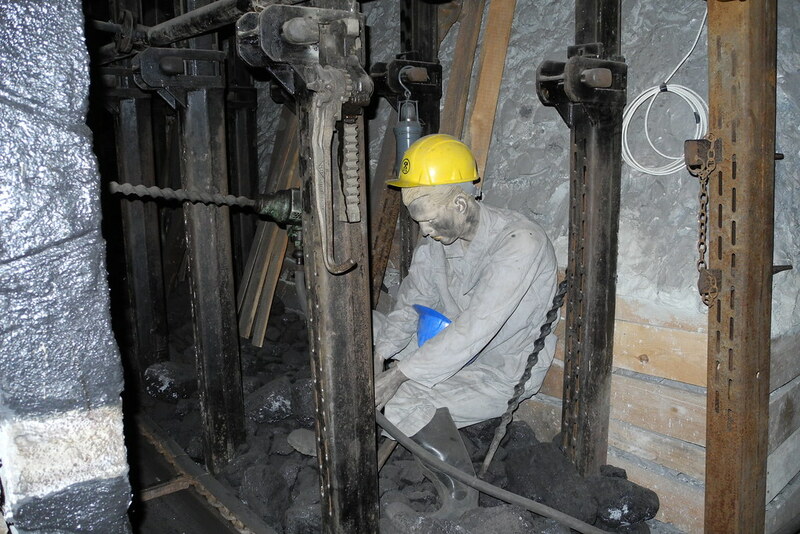 The Technisches Museum, called the German Technical Museum, focuses on an array of topics such as mining, manufacturing, transportation, engineering and communication. The museum also offers hands on demonstrations and activities. 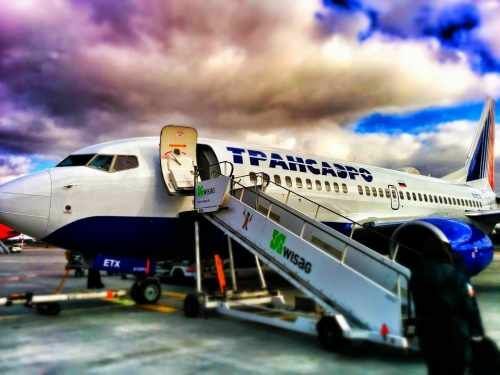 Sightseeing trips and Hotels in Vienna.